There has been a lot going on in my end of the world lately. Stuff I really haven't been sharing...until now. For some reason, I always feel like if I talk about things, then they won't happen. Or really not so much not happen, as something might go wrong and then I have to explain to people why something didn't happen. Does my craziness make sense to you? Anyway, here is what is going down in my world. We are in escrow on a house! We are a couple weeks into escrow. Three weeks to be exact. As long as everything goes well, we will get the keys mid-May. The home inspection, pest and roof inspections all came back well. The house appraised (a huge hurtle). So, really all we have left is to wait. Wait about a month. Fun times! The house is a 3 bedroom, 2 bathroom house built in 1950. It even has the original wood floors throughout the house and they are in great condition. It really is a cute home and I am excited to make it ours...and to finally see what was so worth keeping in storage for all those years! 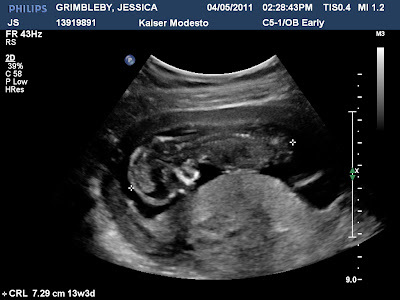 I am almost 16 weeks pregnant with baby #2. And, we couldn't be more excited about this. Connor certainly doesn't know what is coming, but Ian and I are excited. 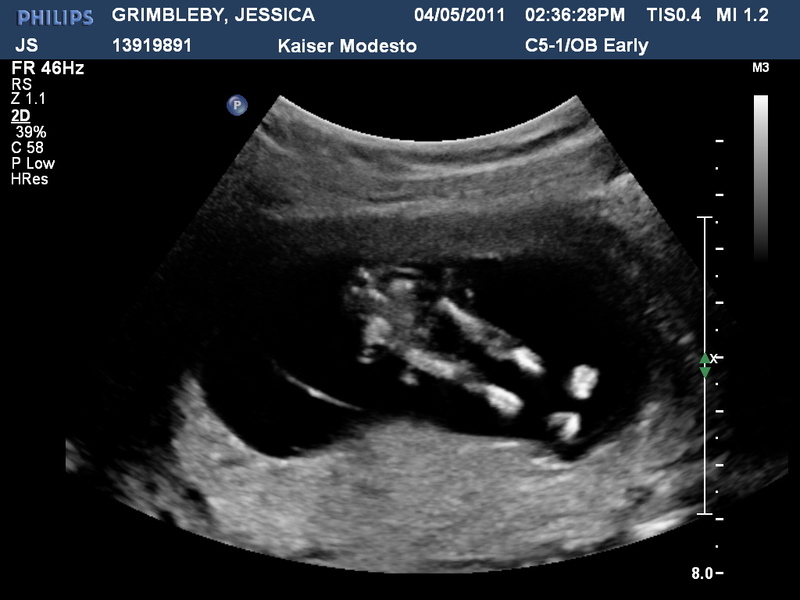 Baby #2 is due October 10th. So far, all is looking good for it. Yep, we don't know what "it" is and aren't sure if we are going to find out. I kind of want to know, but Ian doesn't want to. Since we don't really care either way, I am thinking it may be fun to make it a surprise again. We (really Ian) were able to resist finding out at our last appointment when the tech and then doctor offered to tell us. Just one more ultrasound to resist the temptation and we should be home free. Knowing about this baby and not talking about it for so long has made it hard for me to blog. Baby is always on the brain! And, we kept it a secret until 2 weeks ago when we told our families. Maybe now I will get back to some regular blogging. Of course it will be all about boring baby stuff! You know, stuff like how my belly is SO MUCH BIGGER than last time or my doctor freaking out because I have gained 2 less pounds than I should have. Fun stuff. Yeah, so that's it. Now much going on in our world! I am excited at the thought of getting settled into a house of our own, giving Connor an awesome room and being able to decorate a baby room however I want. I'm also excited to unpack and live in a home full of our own furniture, dishes and decorations. It's been years since I've had a luxury like that. WOW! Big news! A huge congrats to you. I want to hear all about the "boring" baby news... especially if it includes pictures of expanding bellies. And a new house with original 1950s hardwood floors! So much fun!! Can't wait to see house pics and belly pics. Congrats on the baby and the house! That's so exciting!! !